MEPs fear that overcrowding in EU prisons may fuel radicalisation. They urge national authorities to opt for alternatives to imprisonment whenever possible. 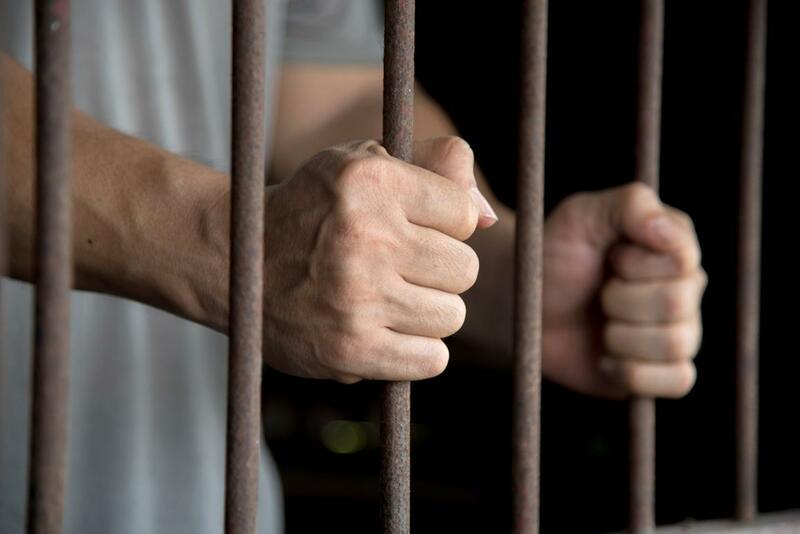 EU member states should improve prison conditions across the EU, so as to protect the health and wellbeing of inmates and staff, favour rehabilitation and reduce the risk of radicalisation, say MEPs in a resolution voted on Thursday. To help prevent radicalisation, MEPs also recommend staff training, prison intelligence, interfaith dialogue and psychological care. MEPs say that imprisonment, and especially pre-trial detention, should be a last-resort option, reserved for legally justified cases, and consider it particularly inappropriate for vulnerable individuals such as minors, the elderly, pregnant women and people with serious illnesses. For convicts who do not present a serious danger to society, MEPs advocate alternatives to prison, such as detention at home, community service and electronic tagging. Parliament encourages member states to allocate adequate resources for the refurbishment and modernisation of prisons, adapt detention rules to the prisoners and the level of risk they pose and provide inmates with a balanced programme of activities and time outside their cells . The specific needs of female inmates should also be taken into account, especially during pregnancy and after giving birth, it adds. MEPs also warn that the increasing privatisation of prison systems may worsen detention conditions and undermine respect for fundamental rights. They point to high suicide rates among prisoners and condemn the prison dispersal policy applied by some member states, which they say represents an added penalty affecting prisoner´s families. The own-initiative report was approved by 474 votes to 109, with 34 abstentions. Joëlle Bergeron (EFDD, FR), Parliament’s rapporteur, said: “In most EU countries, civil society has turned away from its jails, most of which are old and overcrowded. It is time to adopt a more humane conception of prison life, banning prisons which are too large, boosting alternatives to incarceration and adapting the institutions to the detainees’ profile. Since this is a national competence, EU institutions should guide countries towards a management of prisons and prisoners which is more consistent with human rights”. In 2014, prisons across the EU were holding over half a million inmates, including both convicted persons, serving their final sentence, and persons accused of a crime who were on remand (20% of the total, according to Eurostat). According to the latest Council of Europe Annual Penal Statistics, which cover the whole of Europe and not just the EU, the number of people held in European prisons fell by 6.8% from 2014 to 2015, although prison overcrowding remained a problem in 15 countries.